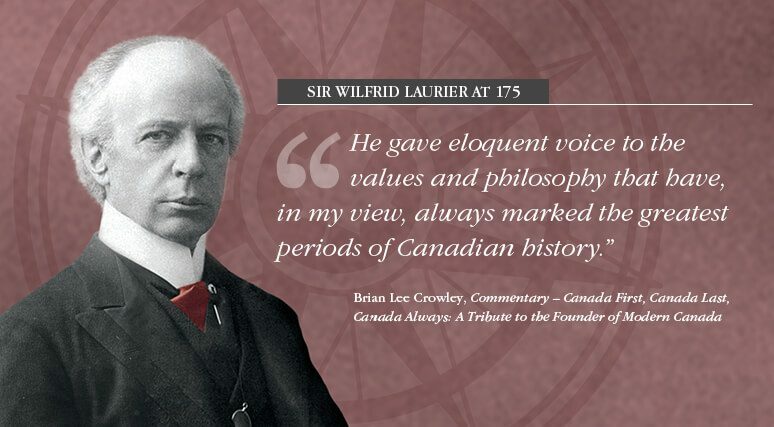 OTTAWA, Nov. 16, 2016 – The Macdonald-Laurier Institute is celebrating the 175th birthday of Sir Wilfrid Laurier on Nov. 20, 2016 with the release of a new commentary on the prime minister’s lasting legacy. 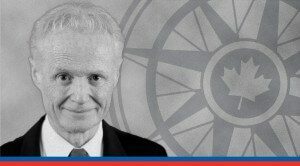 The commentary is based on a speech Brian Lee Crowley, MLI’s Managing Director, delivered at the Macdonald-Laurier Institute’s Sir Wilfrid Laurier Dinner on Feb. 24, 2016. Crowley makes the case that Laurier deserves a venerated place among the historical figures responsible for making Canada the great country we live in today. "Sir Wilfrid dwells among us through the wisdom and energy with which he shaped politics, institutions, and especially the ideas underlying modern Canada", says Crowley. Crowley credits Laurier’s “courage and vision” for some of Canada’s major achievements during a period where he won four federal elections: Settling Western Canada, populating Canada by welcoming unprecedented numbers of immigrants, and unleashing a manufacturing and resource boom across the country. But outside of those accomplishments, Laurier is worthy of our praise for building a foundation of progress and freedom on which Canada today rests. This includes the rule of law, free speech, freedom of conscience and religion, respect of minority rights, habeas corpus, parliamentary self-government, minimal state interference, low taxes, and respect of property and of contract. "He gave eloquent voice to the values and philosophy that have, in my view, always marked the greatest periods of Canadian history”, writes Crowley. Crowley is available for media interviews on Laurier’s 175th birthday.